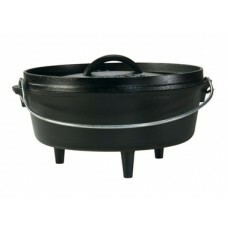 This seasoned and ready to use 7qt Dutch oven with cast iron lid is ideal for slow-cooking foods and the loop handles make it easier to move from the stove top to the oven. 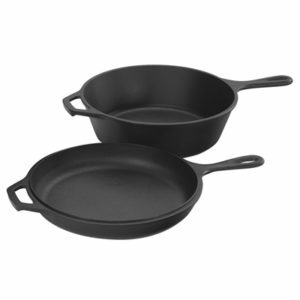 Cast Iron is brutally tough for decades of cooking. 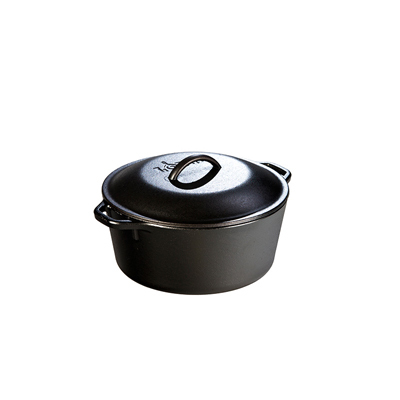 You’ll get reliable results with the Lodge® Cast Iron 7 Quart Dutch Oven, whether you’re cooking at home or over the campfire. 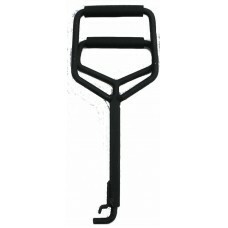 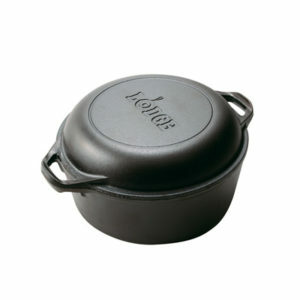 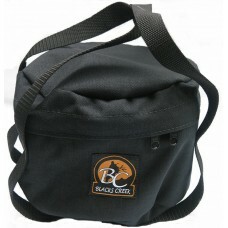 This durable cast iron pot includes a cast iron cover and features a wire bail handle. 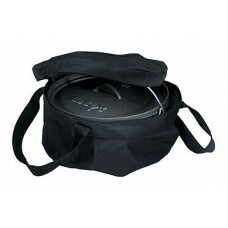 It’s perfect for cooking up a big pot of soup, stew, shepherd’s pie, bread and much more – you can even use it as a deep fryer! 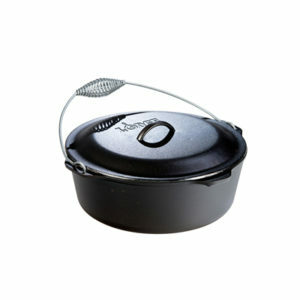 Let the Lodge® Dutch Oven take center stage in your next campground meal!